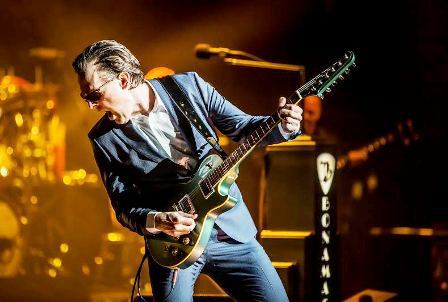 Joe Bonamassa fans are in for a treat if the guitar hero previews tracks from his forthcoming album when he performs at Birmingham's Barclaycard Arena on March 19. 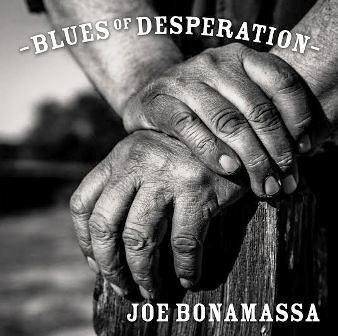 The new record, Blues of Desperation, is released on March 25 and having heard an advance copy I can confirm it's one of Joe's best. 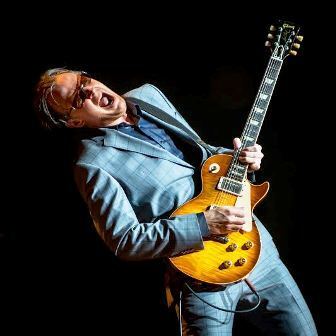 The songs range from full-on rockers to bluesy ballads and will sound superb played live. One thing guaranteed is that Joe's setlist will include material from his hit albums, Sloe Gin, Dust Bowl, The Ballad of John Henry, Driving Towards the Daylight and Different Shades of Blue. 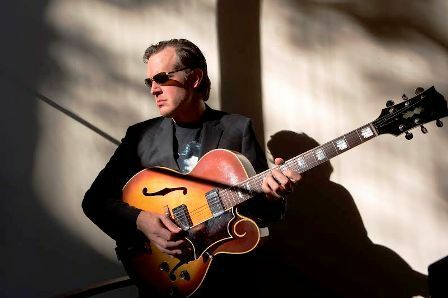 ''I want people to hear my evolution as a blues-rock musician, somebody who isn't resting on accomplishments and who is always pushing forward and thinking about how music can evolve and stay relevant," Joe says. Joe play three British dates - Birmingham on March 19, Bournemouth BIC on March 20 and Plymouth Pavilions on March 21 - and then returns to the UK for a string of shows in July. The writing sessions for Blues Of Desperation took Joe back to Nashville, where he'd composed previous album, Different Shades of Blue, to work with some of Music City's top tunesmiths, including James House, Tom Hambridge, Jeffrey Steele, Jerry Flowers and Gary Nicholson. ''These are some of the best guys in the business," says Joe. "Lyrically, you'll hear the proverbial trains, mountains, valleys and other blues references about heartbreak and loneliness, but there are also some poignant moments about getting away from the stressful, crazy demands of life and losing yourself with your special someone. I think anybody will be able to relate." Of his decade-long collaboration with producer Kevin Shirley, Joe says: "I can explain our relationship with one word – 'trust.' I completely trust in Kevin and his musical promptings. He pushes my musical ability by challenging me to not just rest on my laurels or settle for 'good.' He expects more out of the other musicians as well and will not hold back when he sees us falling back into our usual routine."